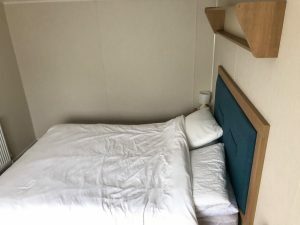 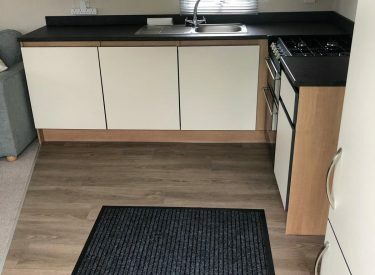 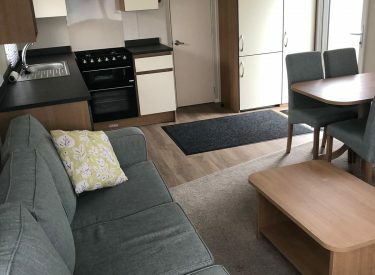 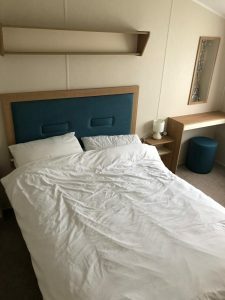 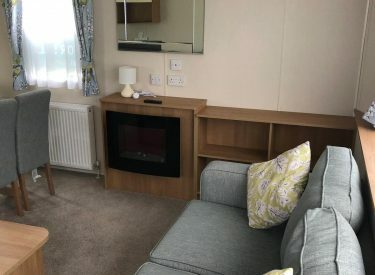 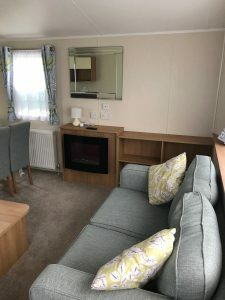 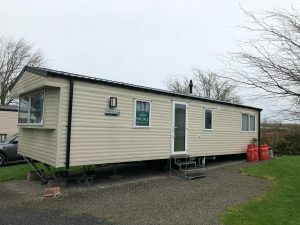 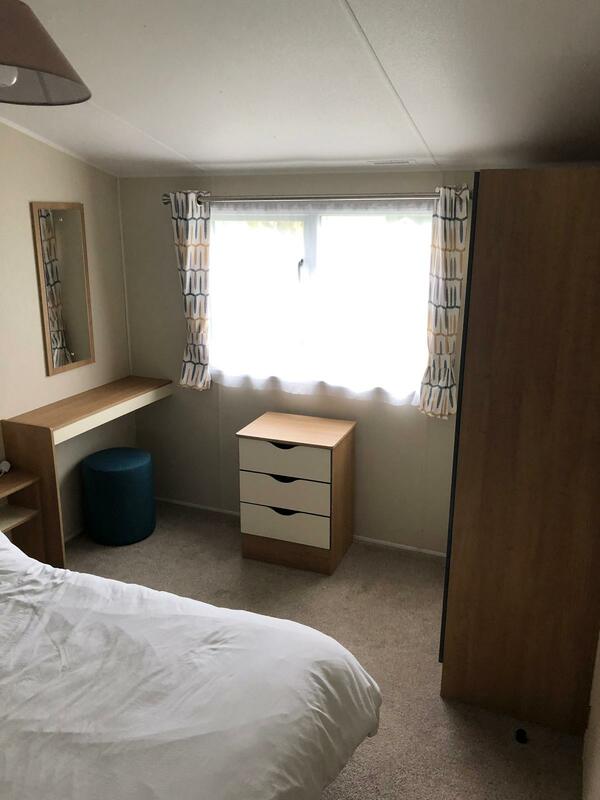 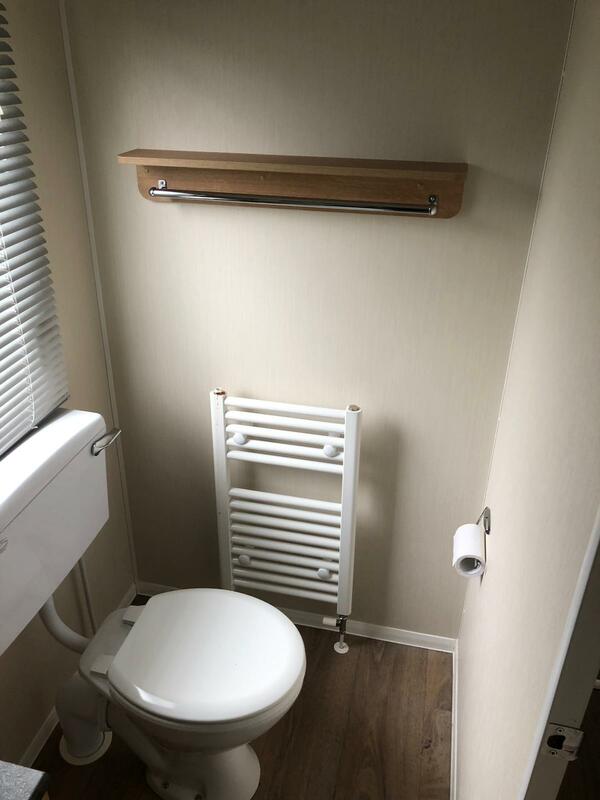 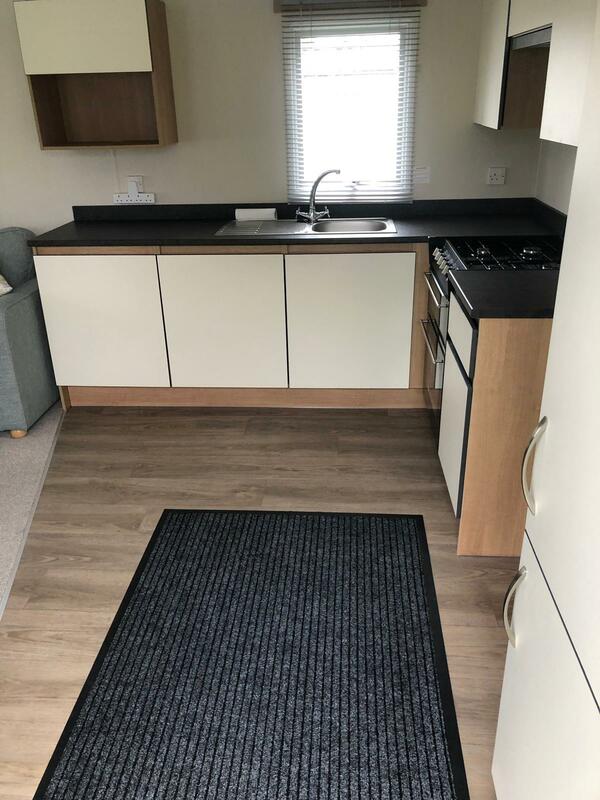 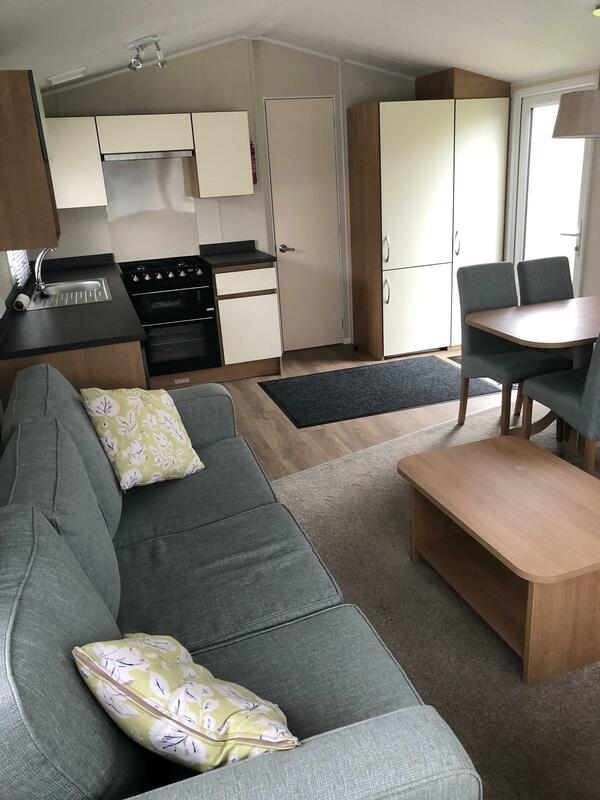 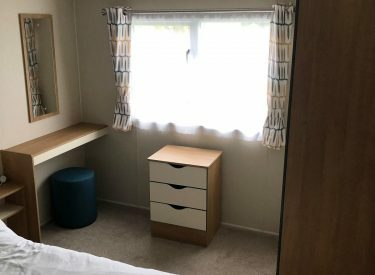 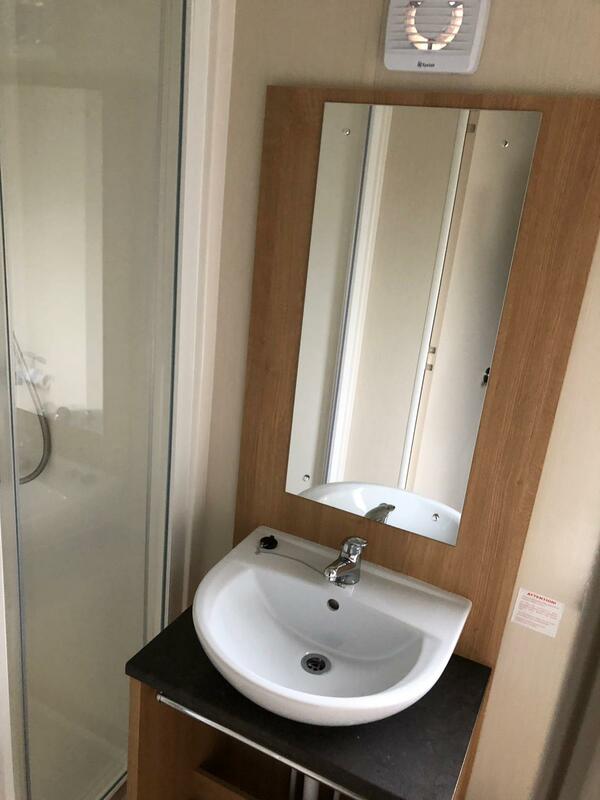 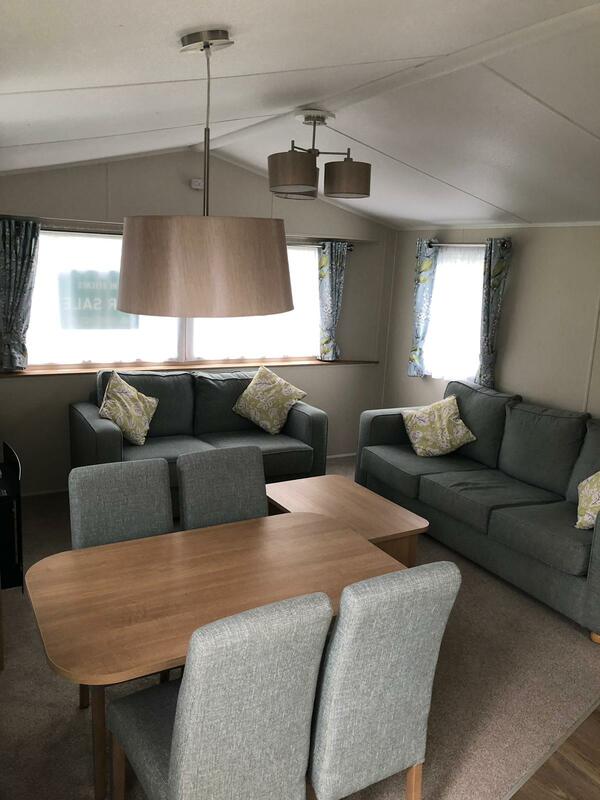 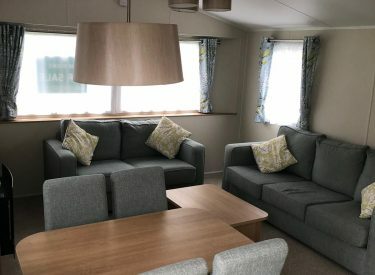 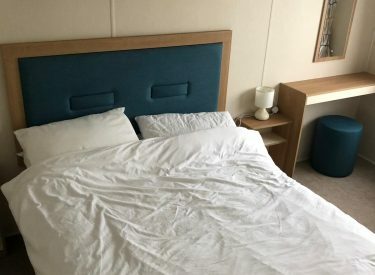 IMMACULATE 2017 Ideal Minstrel Plus (35×12) is now available at The Beeches Caravan Park. 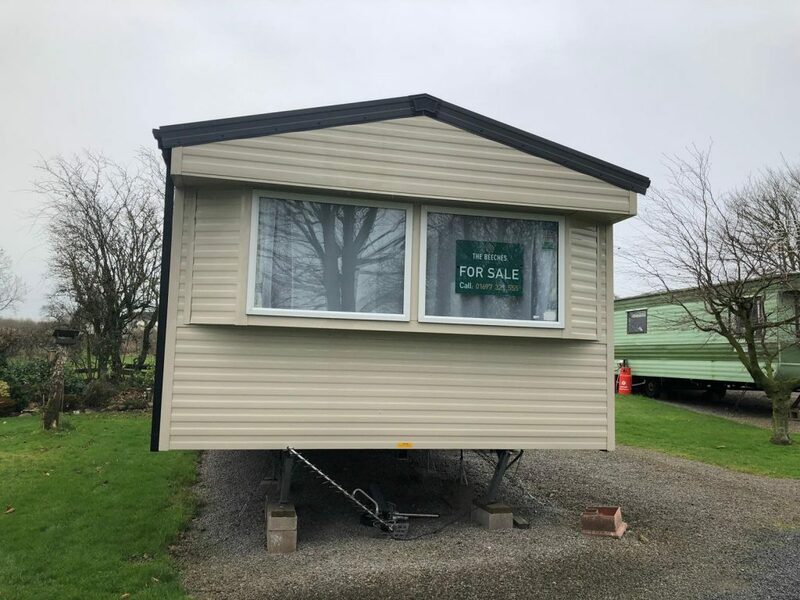 Ideal holiday home sited on the well maintained, quiet, family run park. 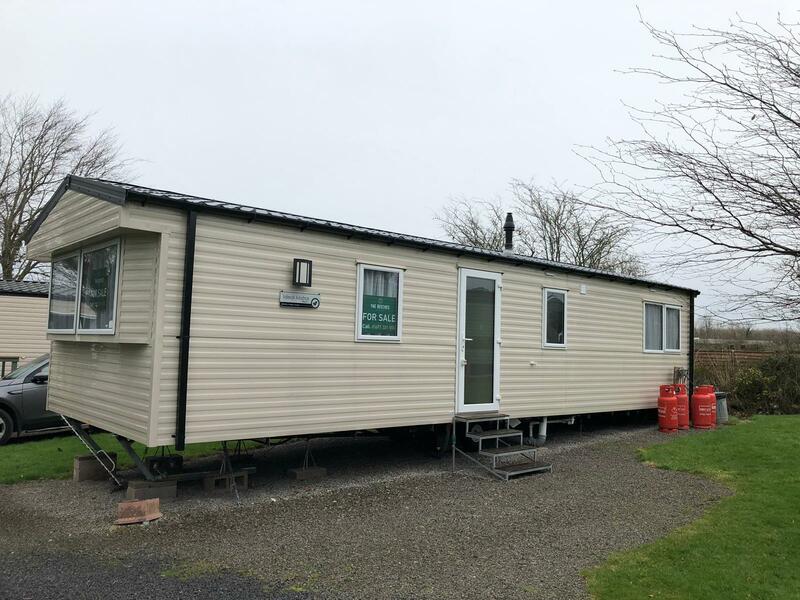 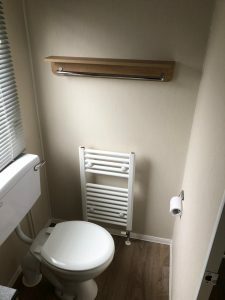 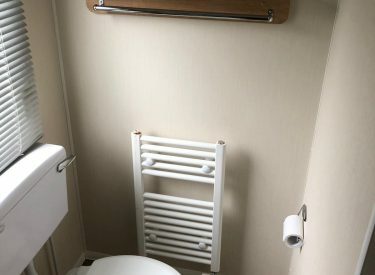 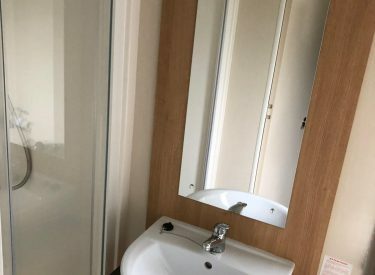 Located west of the lake district and views of the Solway Firth, early viewing is highly recommended.